Use our employee engagement software and educate them about your company’s recognition, benefits, and rewards. 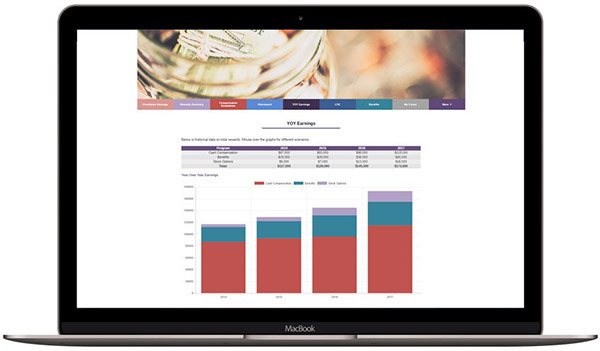 Enter a number of rewards into your total compensation statement software. And enable yourself to efficiently and effectively promote your company’s total rewards statement to your employees. Evaluate and examine the KPIs of your campaign to drive maximum results and to make reporting easy. Scan all of your email promotions and narrow down on specific promotions for better, more detailed tracking. Conduct employee surveys to assess and determine the impact of your campaign. Collect, evaluate, and analyze the responses from employee surveys. 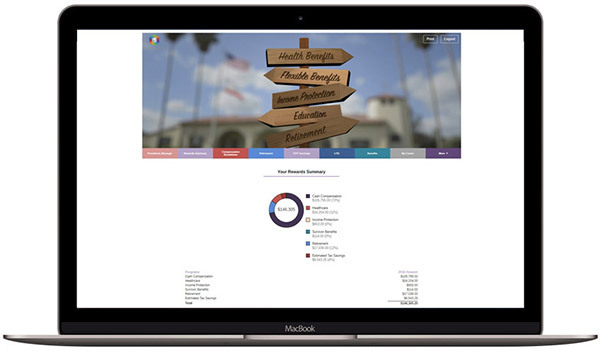 Track the overall benefits and impact of your campaign. Always save the effective and successful surveys for future reference. Have one consolidated system for your company’s total compensation data, i.e employee rewards software. It allows your executive team to repurpose and use that data strategically. Use graphs to observe high-level compensation data. Penetrate down to individual rewards programs by the total number of participants and average by the participant. Prepare and share the report with key executives. Position your HR team as a valuable and strategic business partner. "Welcome to a whole new world of total rewards marketing." Boost employee engagement and retention now. 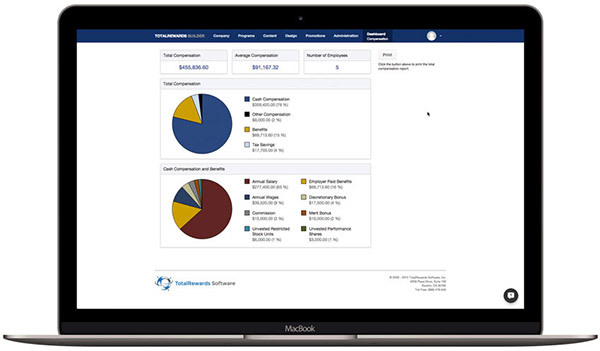 Total Rewards Statement Software, a global leader in total compensation software, enables companies to communicate the true value of total rewards to employees.